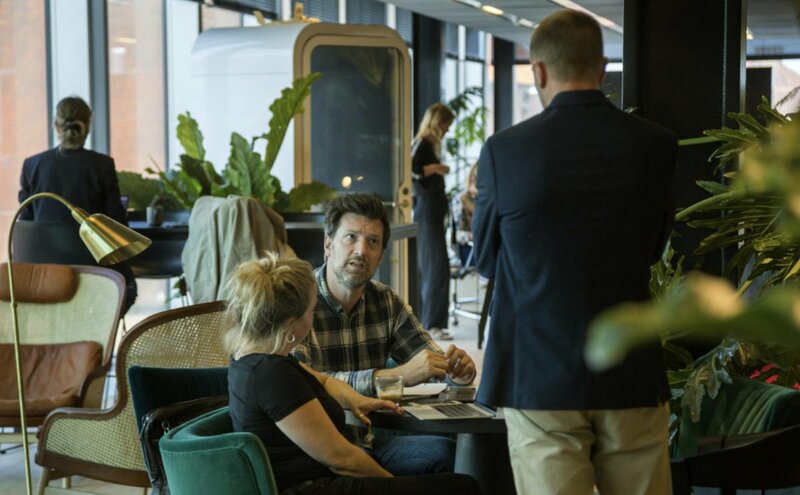 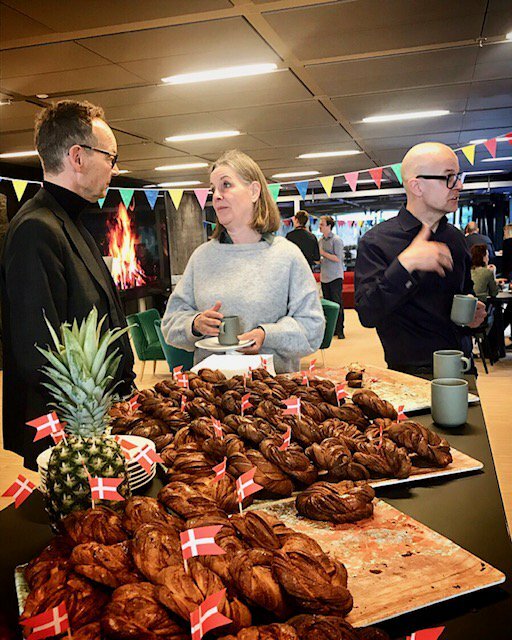 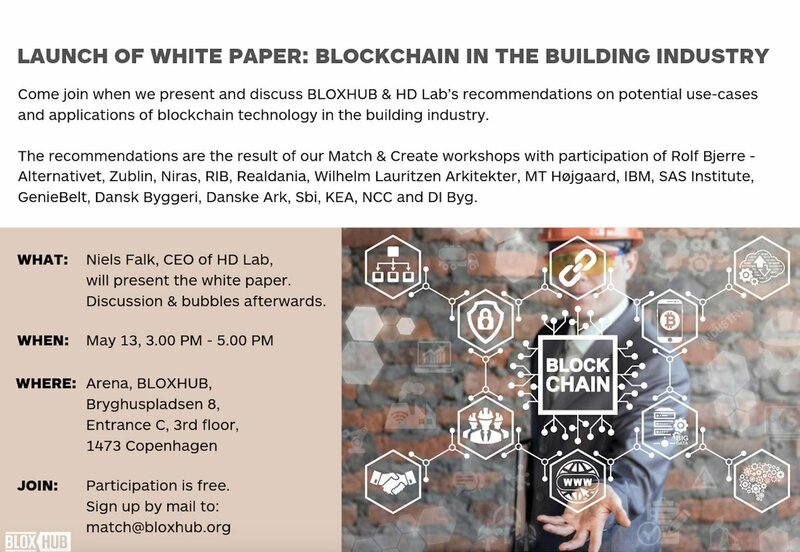 Copenhagen has always been popular with Norwegians, and right now there is a strong interest for BLOXHUB to provide Norway inspiration on sustainable urban development. 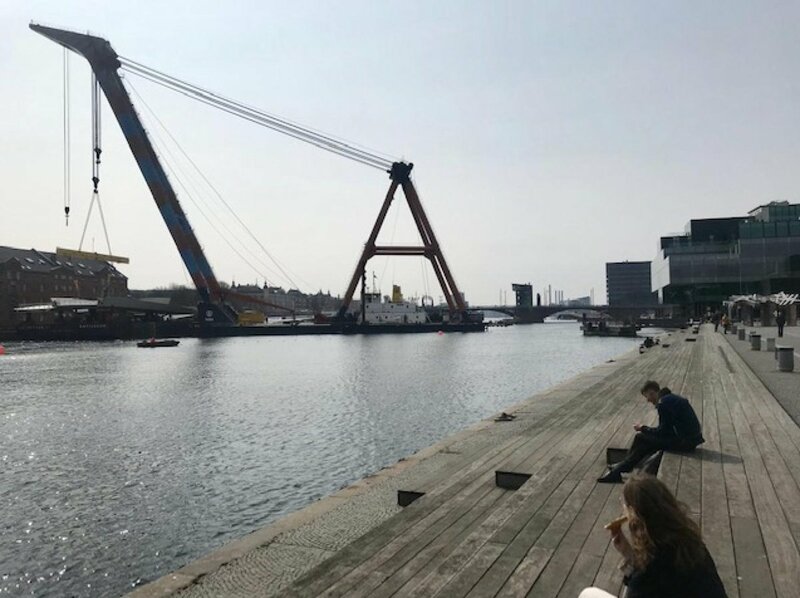 The secretariat for Oslo’s ‘Car Free City Life’ program, as well as the city’s planning and building department, are visiting BLOXHUB to get inputs on inclusive public spaces, city data, innovation, how to evaluate urban life, among other. 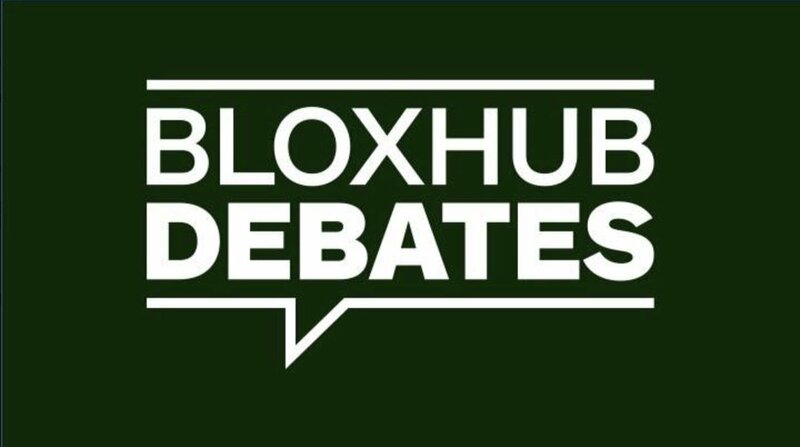 We are involving members to meet the group, and anyone interested in engaging with the Oslo delegation on these or related themes can contact jnh@bloxhub.org for networking opportunities.